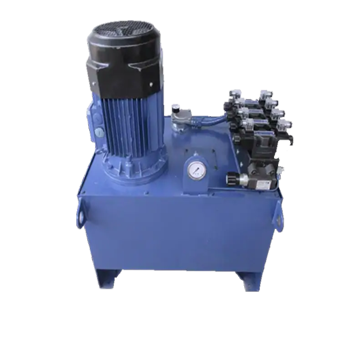 Complete Hydraulic Solution India custom builds hydraulic power packs for user specifications.We Design & Manufactue in Applications as For Industrial,Agricultural,Construction,Mobile Applications etc ! 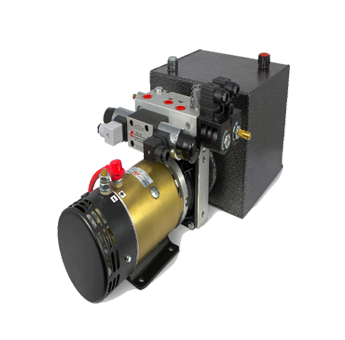 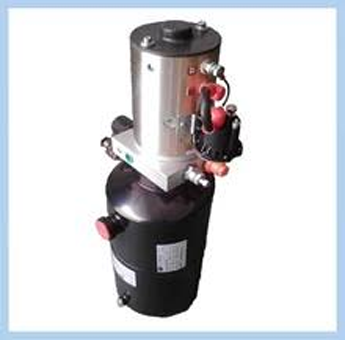 Complete Hydraulic Solution India can provide a hydraulic power pack for any Mobile, Industrial,Lifts,Agro-waste,Soler Energy,Dock Leveller, Marine application and for Othera Applications around the world ! 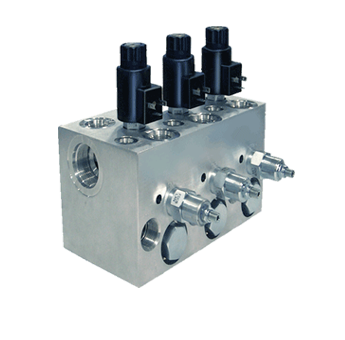 Complete Hydraulic Solution India make hydraulic manifold is a component that regulates fluid flow between pumps and actuators and other components in a hydraulic system !